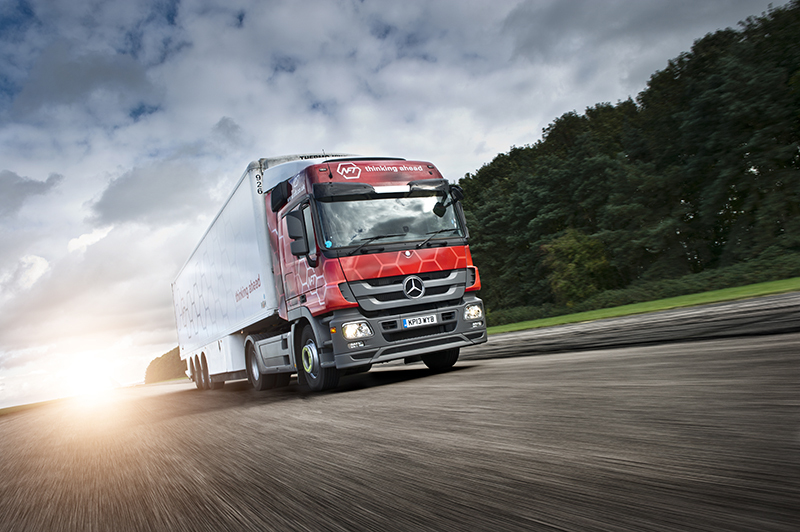 Tuffnells Parcel Express has appointed Chris Ward as MD, effective 29 June. 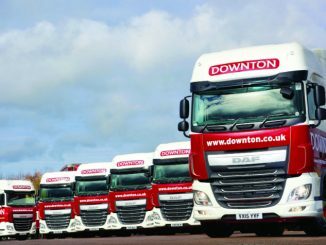 News distribution specialist CM Downton has secured its first contract with Connect Group’s Smiths News. 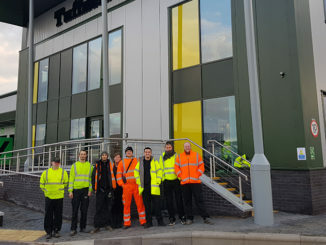 Tuffnells has moved into a new, purpose-built main DC in Sheffield. 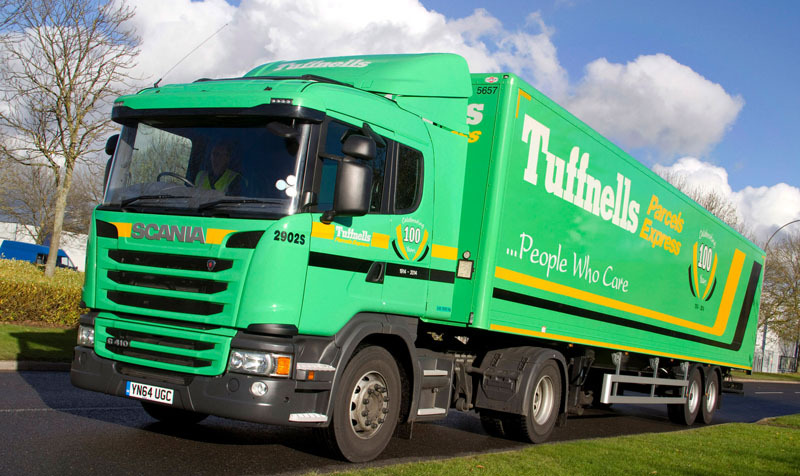 The new 20,000ft² site, built on four acres, has 51 loading bays and will be home to 139 Tuffnells employees.